Check below the history of our sponsorship activities, thank you to all of our Sponsors! Along 2017, we’ve enhanced and created new open source repositories for: monitoring plugins, pound load balancer, packetbl for dns realtime blackhole lists, cherokee web server, ucarp for clustering and zevenet CE. 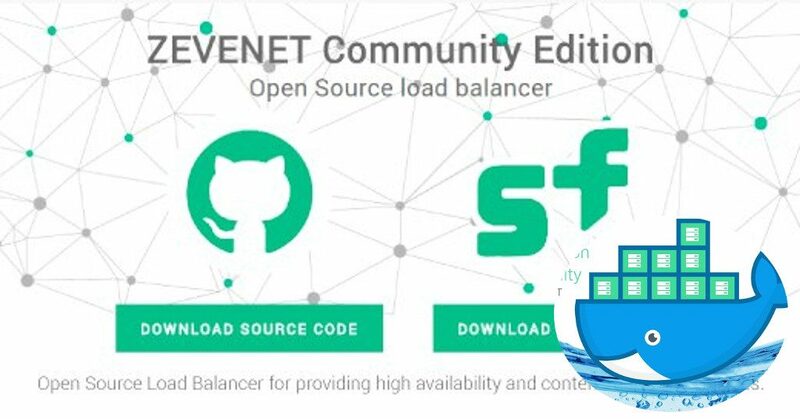 Also, we’ve built a docker repository for zevenet CE and some contributions to the OSS netfilter and nftables projects. We love to get around from talented students and for that reason, we performed several talks about open technologies, Angular 2 basics, firewalling with iptables and netfilter and load balancing and HA basics. 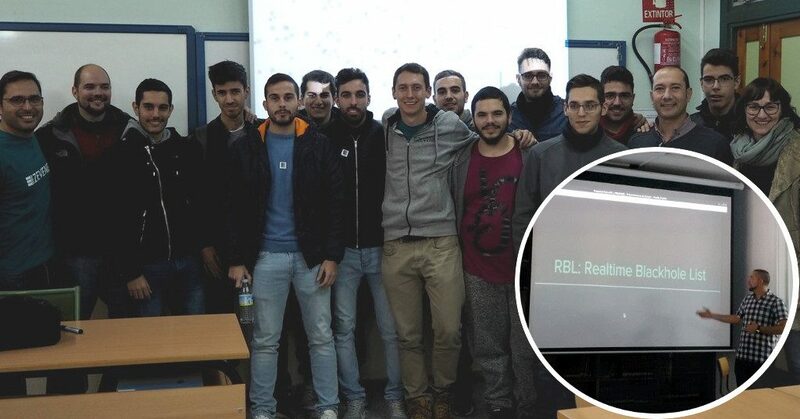 In addition, 3 students had the opportunity to join us during 3 months learning about open cloud development, NFV and RBL security system. 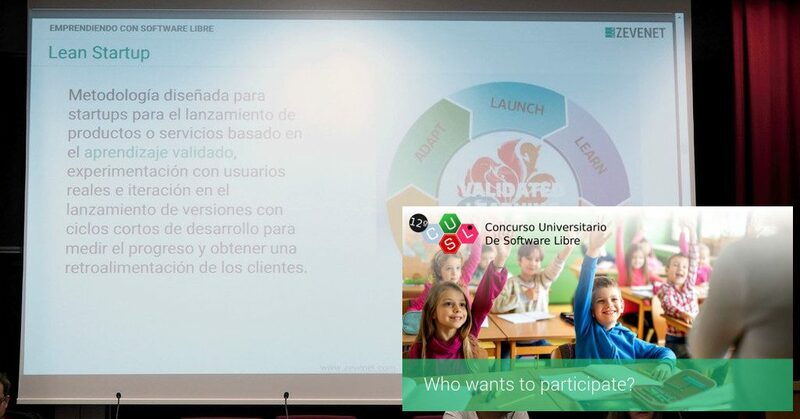 We supported several open source events and the Open Source Students Challenge of the Seville University in order to boost the entrepreneurship with open source and innovation ideas from students. In addition, we performed a talk about lean startup and how to make an open source idea a sustainable project.